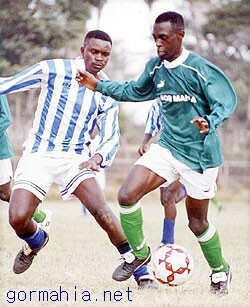 George Odhiambo first joined Gor Mahia while still a student at Kamkunji secondary in 2008. 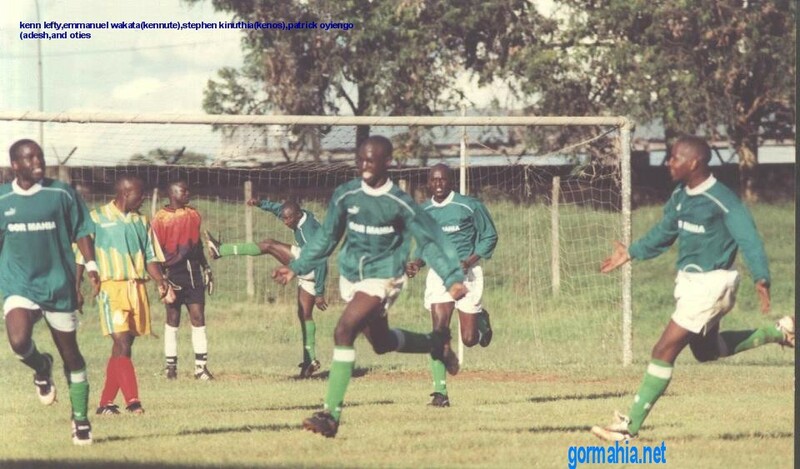 In 2008, Gor Mahia played a friendly against El Merreikh of Sudan. 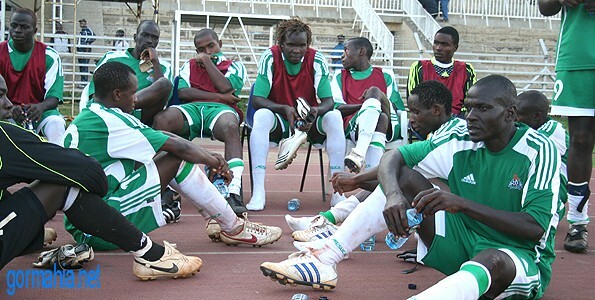 There were plenty of harsh lessons for the young Gor Mahia side which lost 0-5.